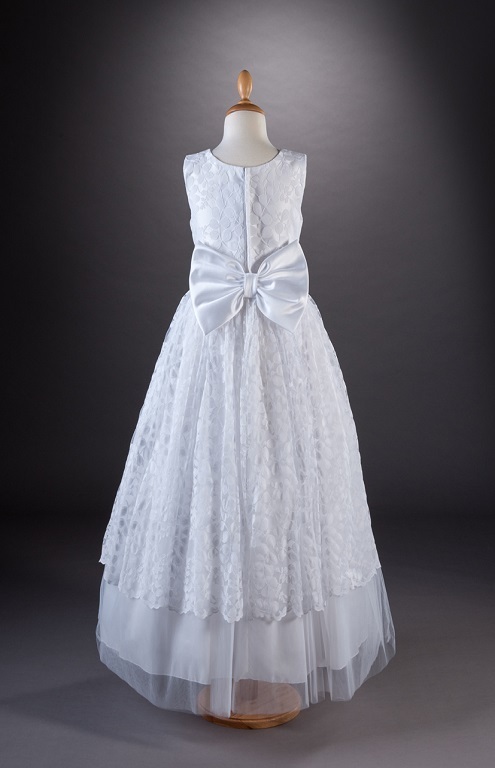 Beautiful lace overlayed dress with tulle at the hem. 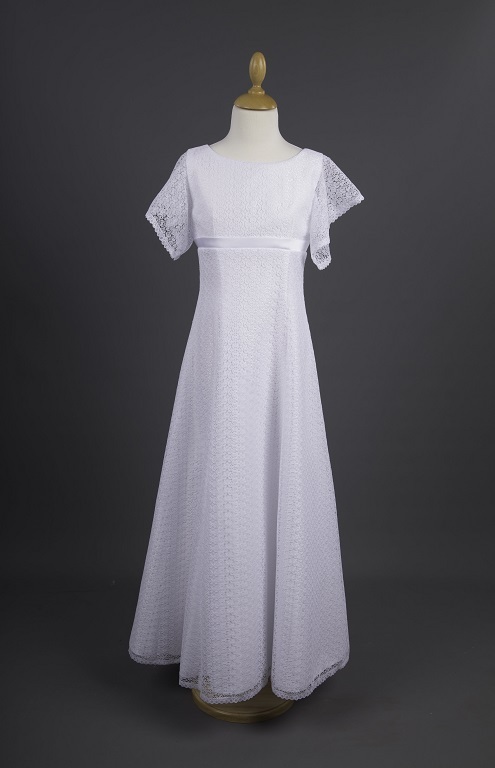 A simple yet elegant A-line dress. 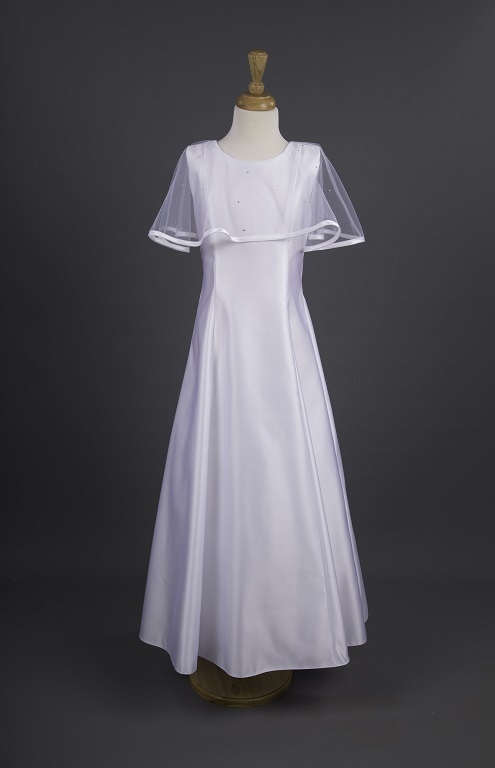 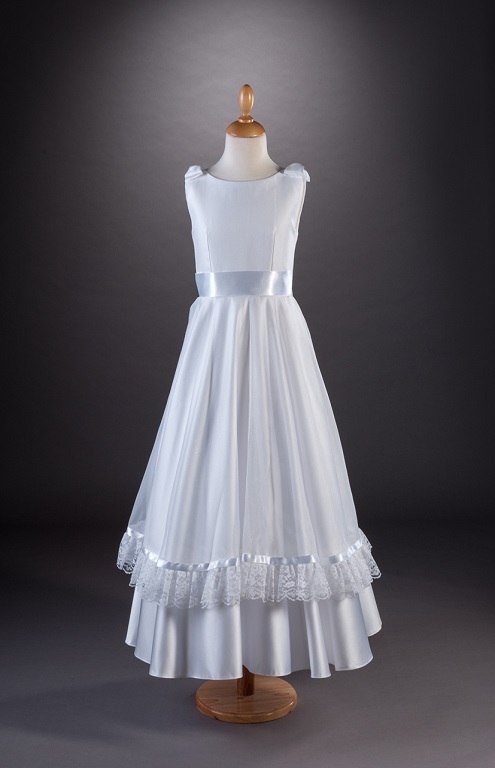 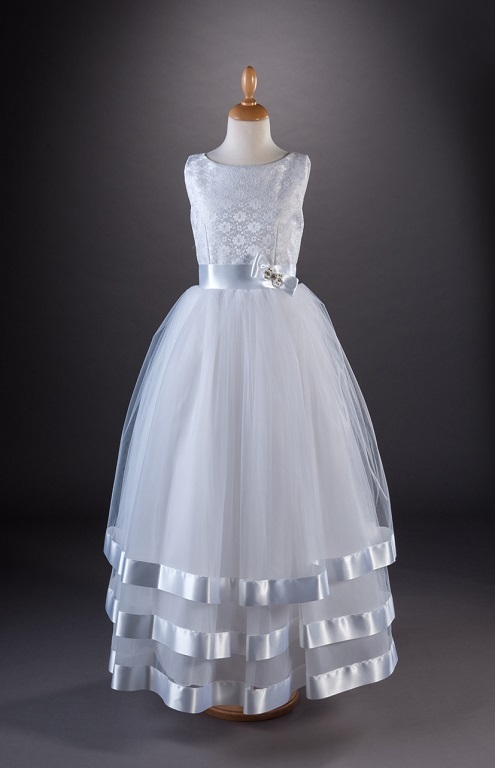 Stunning dress with organza overlay to the skirt. 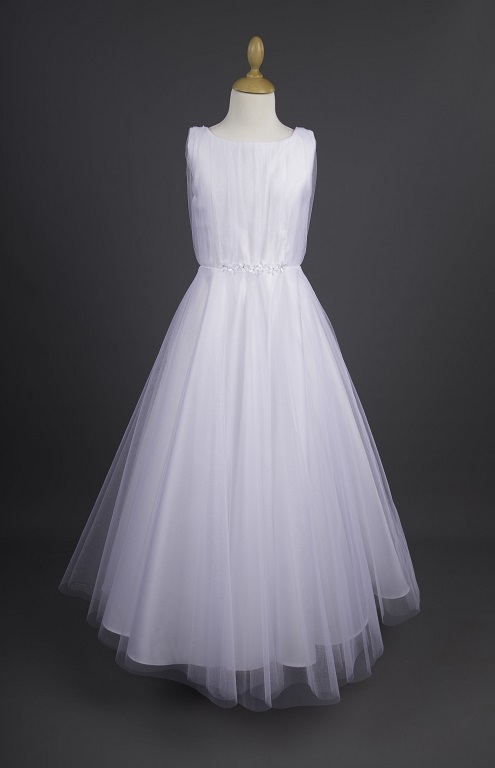 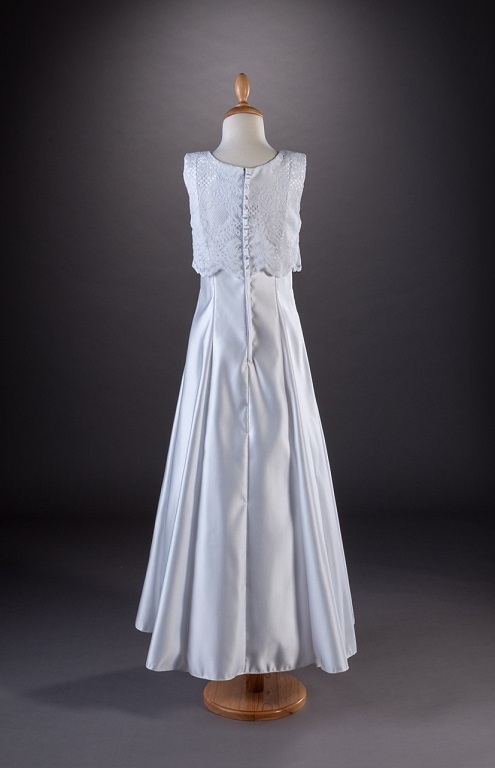 A stunning pleated bodice and A-line skirt. 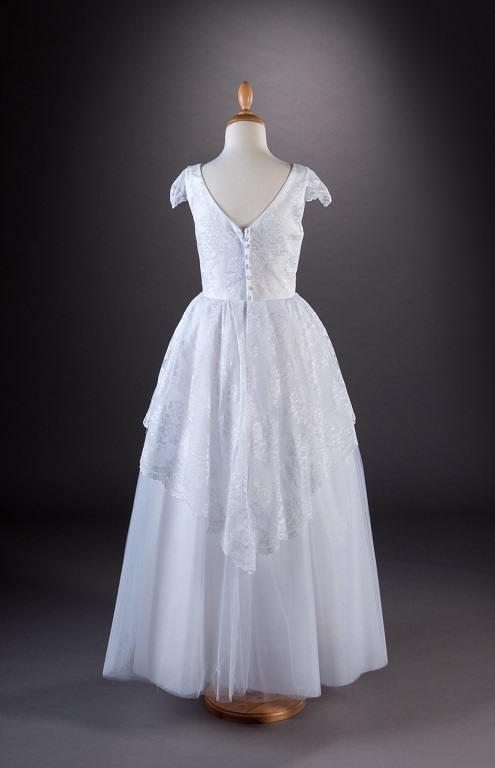 Elegant Lace bodice and A-line skirt. 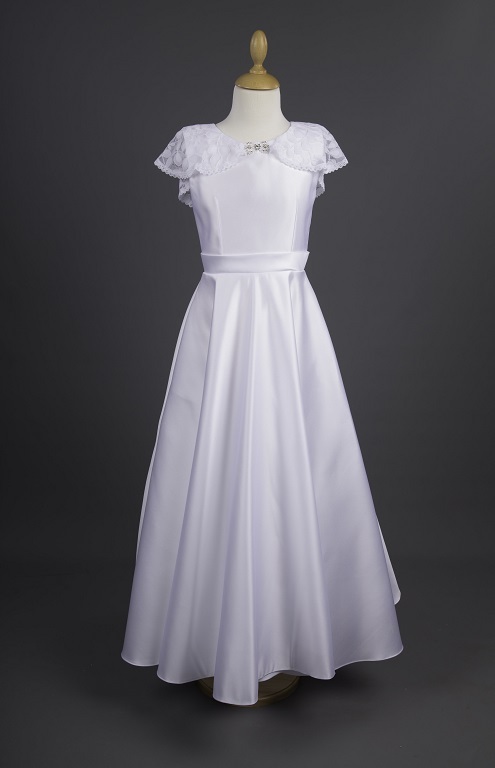 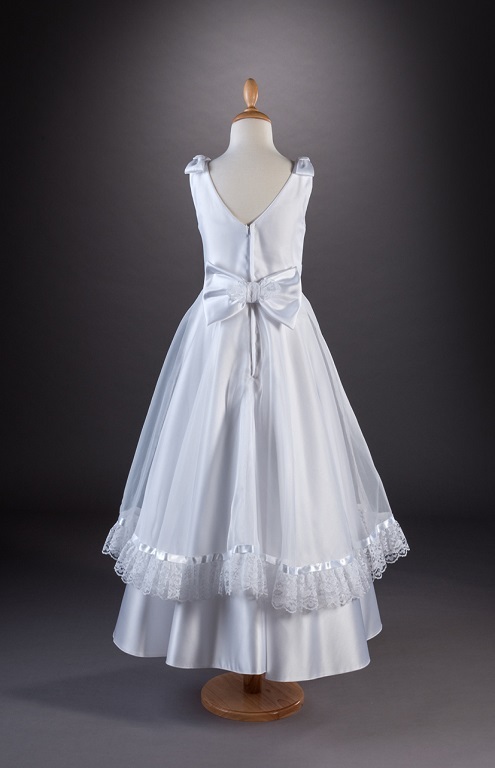 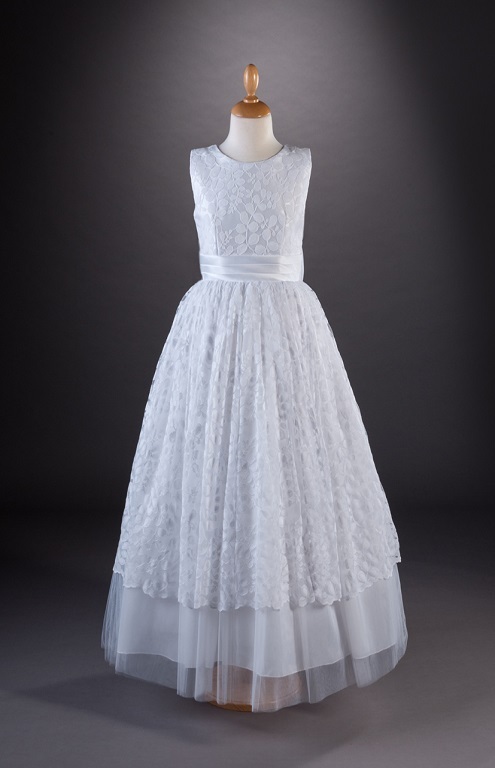 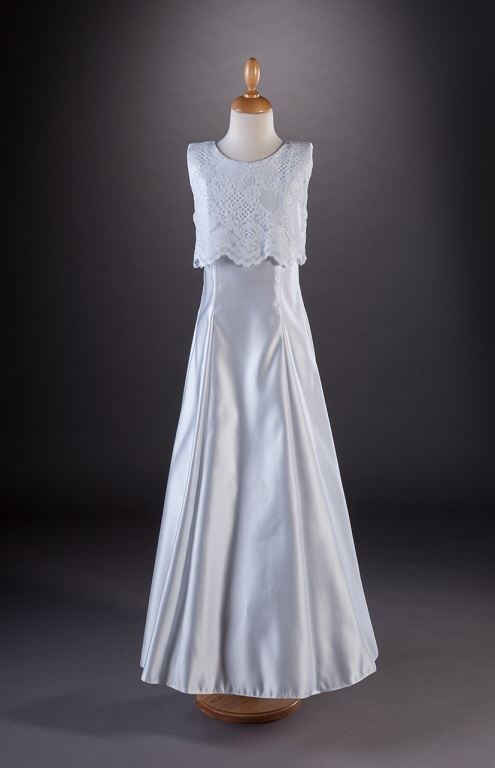 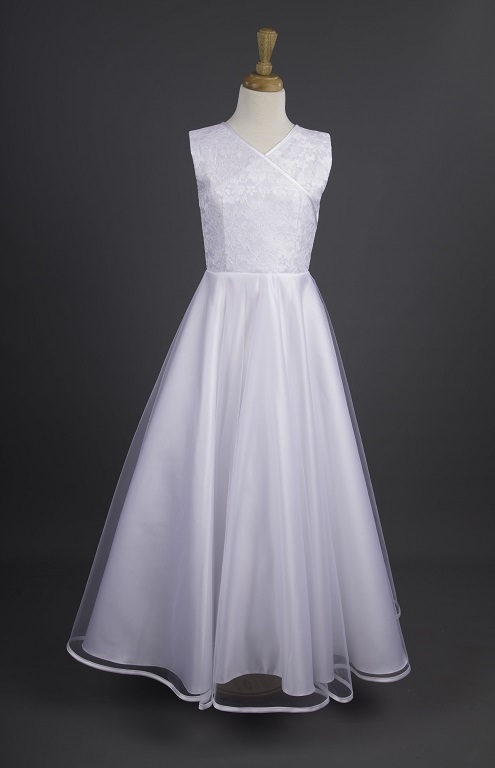 Striking little dress with delicate lace overlay to the bodice. 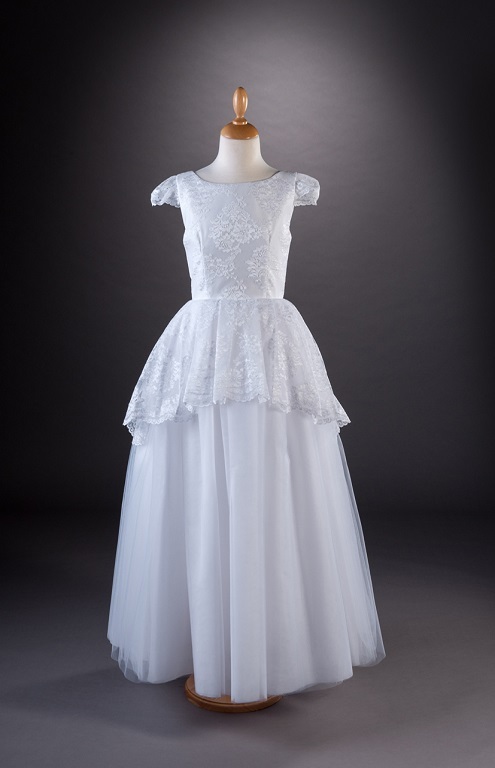 Stunning lace and tulle gown. 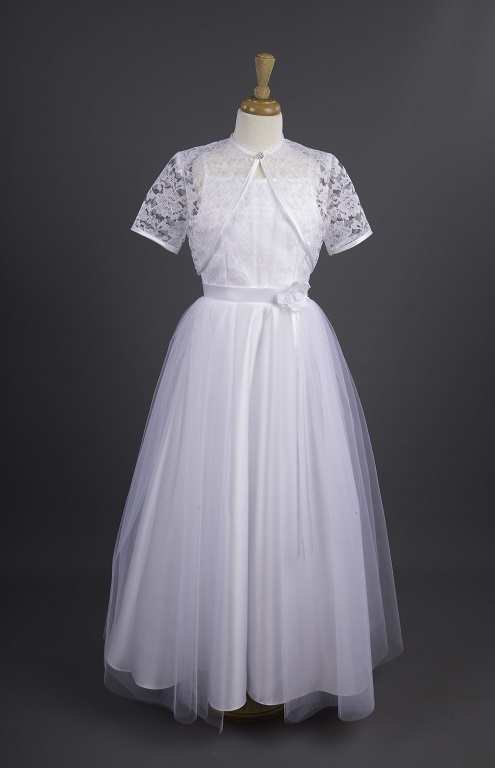 A pretty dress featuring a delicate lace cape.